New mobile operating systems can often have a number of issues that need addressing with various updates, and affect both the Android and iOS platforms. Now we can tell you that Apple has released the iOS 6.1.3 update that is promised to fix the passcode security bug along with some other improvements, but owners of jailbroken iPhones are advised to steer clear of the download. Last month some issues came to light regarding iOS 6.1 and passcode locks on the iPhone being vulnerable to a hack, which would completely bypass the handsets lock so if the device fell into the wrong hands would mean them gaining access to personal information such as contacts and email addresses. The company promised a fix would be made available and it was thought to be coming in the last release, iOS 6.1.2, but it was soon discovered the software update only addressed the Exchange Bug. 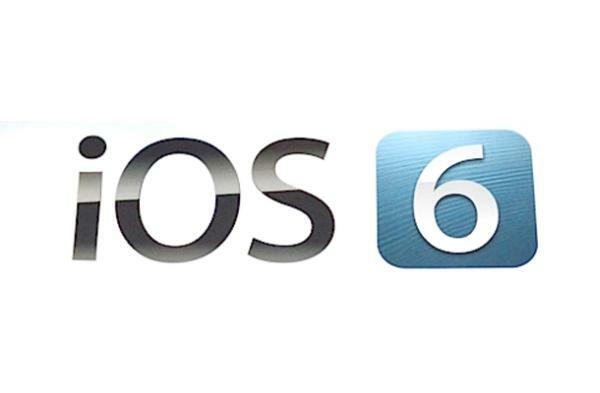 The company also states that the iOS 6.1.3 update also features improvements to Maps in Japan. It is being advised that owners of the iPhone that have jailbroken their device avoid downloading the update for the time being, but otherwise users can apply the update by connecting to iTunes or selecting Software Update via the general settings option. Apple is not the only mobile manufacturer to have issues with lockscreen bugs as an issue has been found that affects both the Samsung Galaxy S3 and Galaxy Note 2, with no update being made available so far. Have you already downloaded iOS 6.1.3? Yes, i’ve download iOS 6.1.3 TODAY and it’s works fine.